The TREAT (TREatment of Severe Atopic Eczema Trial) study is a national multi-centre randomised controlled trial assessing the effectiveness, safety and cost-effectiveness of methotrexate versus ciclosporin in the treatment of severe atopic eczema in children. The trial is led by Carsten Flohr, Consultant Paediatric Dermatologist at St John’s Institute of Dermatology, Guy’s & St Thomas’ NHS Foundation Trust. 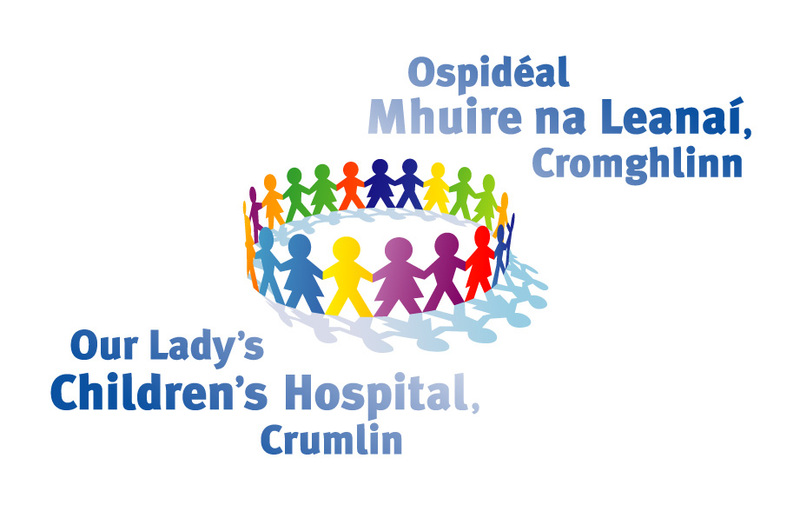 The trial aims to recruit 102 patients aged 2-16 years who require systemic treatment. Participants will be allocated at random to receive either methotrexate or ciclosporin for 9 months and then followed-up for another 6 months to assess short- and long-term effectiveness and the safety profile of both drugs. TREAT will also address how the two medicines reduce skin inflammation and itch, which is an important gap in current knowledge. The study will take part in Dermatology Departments across the country. To see if your hospital is taking part in this study please go to recruiting centres. This study has been funded by the National Institute for Health Research's Efficacy and Mechanism Evaluation (EME) Programme (ref: 13/50/12). King’s College London, Guy’s & St Thomas’ NHS Foundation Trust, Liverpool University. We are doing this study (called TREAT) to find out which is the best medicine to give children and young people who have severe eczema. The two medicines that are being tested in this study are called Methotrexate and Ciclosporin. These medicines are not new and are already used in the treatment of children and young people who have severe eczema. We would like to find out which is the best to use. You have been diagnosed with severe eczema which is difficult to manage and your hospital is taking part in the study. We would like to involve 102 children and young people aged between 2 and 16 years. The information from this study will help us to improve how we treat children and young people who have severe eczema. No not at all. It’s completely up to you. We only want you to take part if you want to. Just tell us if you don’t. If you decide not to, don’t worry, it won’t change how you are looked after. If you decide to take part, you will be given this leaflet to keep. You will be asked if you would like to sign a form to say that you understand what will happen and that you are happy to take part. Your parent/carer(s) will also have to sign a form to say they are happy for you to take part. If you decide to take part that would be really helpful. If you then change your mind, that’s OK as well - you can, and don’t have to say why if you don’t want to. You will be in the study for a total of 15 months. You will be asked to take the study treatment for the first 9 months. You will have one more visit to your hospital clinic than you would usually have. You will be told at your second visit whether you are in the group taking Methotrexate or Ciclosporin. To make it fair, no-one will pick which of the two medicines you are going to be given. It will be decided by a computer. You have the same chance of getting either medicine. You may need to have an X-ray on your chest before taking any study medicine to check you are healthy. If you are in the Methotrexate group, you will be asked to take the medicine (either as a tablet or an injection) once a week. If you are in the Ciclosporin group you will be asked to take the medicine (as a tablet) twice a day. If you are in the Methotrexate group you will be asked to come to the hospital for one more visit than the Ciclosporin group. During the time you are receiving the study medicine you will be asked to give a blood sample at your clinic visits. You can have a cream or spray to numb the skin first if you would like. The blood samples will be used to check how you are getting on with taking the medicine. You will also be asked to give a urine sample every 3 months during the time you are receiving the study medicine. At the last visit, you will also be asked to give a blood sample and a urine sample. We will also ask if you can give a saliva sample at one visit. At some of the visits, we will also use a sticky tape to collect cells from the surface of your skin. This does not hurt. It’s just like putting sticky tape on your skin and gently lifting it up. You will be asked to fill in a diary at home to keep a record of how you are getting on with the study medicine and your eczema. You will also need to record when you have taken your study medicine. You will still be able to use your eczema creams whilst you are taking part in the study. There are no more risks in taking part in the study compared to not taking part. These medicines are already used in normal care, but like other medicines sometimes they have unwanted symptoms (side effects). The research team will keep a close eye on you by doing some tests to check how you are getting on with taking the medicines and to check if there have been any side effects. If you are in the Methotrexate group, you should not take Ibuprofen as the two medicines can cause harm if taken together. When you start taking the medicines it can sometimes lower the number of blood cells found in your blood which help you fight off infection and help stop bleeding and bruising, so you could be more likely to get an infection. The medicines could also affect your liver and kidneys but the research team will monitor any changes in your blood, liver and kidneys regularly. If you do get any side effects they usually go back to normal when you stop using the medicines. If you notice any side effects it is important to tell your parent or the grown up who looks after you straight away so that they can tell your research doctor. It is possible that if the study treatment is given to a pregnant female it could harm an unborn baby. You must not take part in the study if you are pregnant; neither should you if you plan to become pregnant during the study. We will test your urine to see if you are pregnant. Both males and females (who are sexually active) taking part in the study must agree to use contraception (a way of preventing pregnancy) whilst they are receiving the study medicine and for 6 months after the study medicine has been stopped. Any female who finds that she is pregnant while taking part in the study should tell her research doctor straight away. Any male whose partner becomes pregnant while taking part in the study should also tell his research doctor straight away. Are there any benefits of taking part? We cannot promise the study will help you, but both medicines have been shown to improve eczema in most cases. We hope that the information we get from this study will improve the lives of other children and young people through better treatment for their eczema in the future. The study is being run in your hospital, and is being organised by King’s College London and Guy’s and St Thomas’ NHS Foundation Trust and the University of Liverpool. Who can I ask about this? Your mum, dad or the grown up who looks after you have been given lots of information. The remaining selected sites will be opening shortly. Carsten Flohr studied at Cambridge and Oxford Universities and then trained in both paediatrics and dermatology. 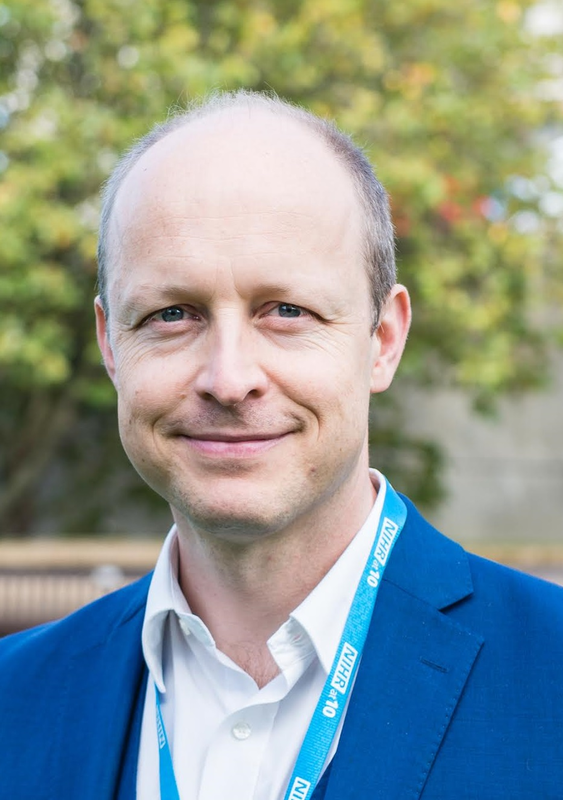 He was the first UK National Institute for Health Research (NIHR) Clinician Scientist in Dermatology and was recently awarded a senior Career Development Fellowship from the NIHR. He directs the Unit for Population-Based Dermatology Research at St John’s Institute of Dermatology, Guy’s & St Thomas’ NHS Foundation Trust and Evelina London Children’s Hospital. He is also a Reader and Consultant in Dermatology and Research & Development Lead at St John’s Institute of Dermatology, Guy’s & St Thomas’ NHS Foundation Trust, London, UK. Dr Flohr has a particular interest in atopic eczema, its causes and novel methods of disease prevention and treatment. 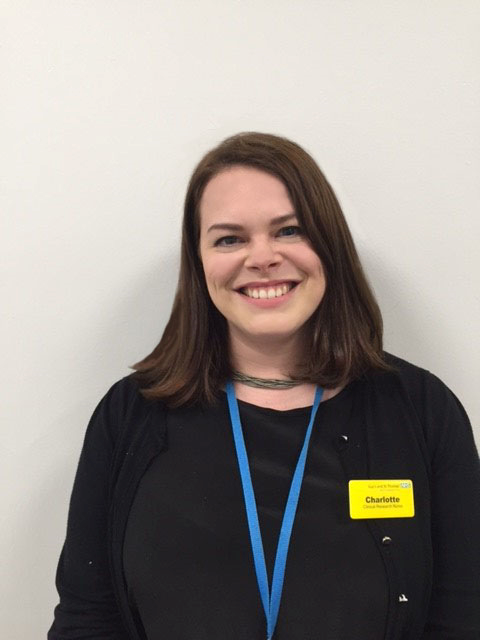 Charlotte Walker is a Clinical Nurse Specialist in Paediatric Dermatology at St John’s Institute of Dermatology, Guy’s and St Thomas’ NHS Foundation Trust, specialising in childhood eczema and is the Lead Nurse for the TREAT Trial. After graduating from The University of Sheffield, Charlotte worked in a variety of specialities both on wards and as a Research Nurse. It was whilst working as a research nurse Charlotte developed an interest in epidemiology and chronic disease prevention. This led her to study for a Masters in Public Health, focusing on health inequalities. Charlotte holds the first combined paediatric dermatology Clinical Nurse Specialist and Research Nurse post in the UK. She currently runs nurse-led systemic monitoring clinics and eczema clinics and co-ordinates the TREAT trial Research Nurses. She has an active interest in nurse education and teaches the paediatric session of the Dermatology Care Module at King’s College London. Charlotte also speaks for the British Dermatology Nursing Group on the use of biologic medication in children and teaches the Eczema Workshop for GPs at the King’s College London Allergy Academy. Danielle Greenblatt is a Consultant Dermatologist with an interest in Paediatric Dermatology based at Guy’s and St Thomas’ NHS Foundation Trust. Danielle graduated from the University of Cape Town with first class honours and completed her postgraduate Dermatology specialist training at St John’s Institute of Dermatology, Guy’s and St Thomas’. She developed her career in Paediatric Dermatology further by undertaking post-CCT Fellowship training at St John’s Institute of Dermatology prior to taking up a Consultant position. Danielle’s interest in atopic eczema and allergy is driven by the challenges of clinical dermatology and the importance of this condition within her patient cohort. Danielle has completed further training in Allergy through Imperial College London. She is interested in clinical research and is actively engaged in clinical trials patient recruitment. She is also a member of the UK Dermatology Clinical Trials Network. 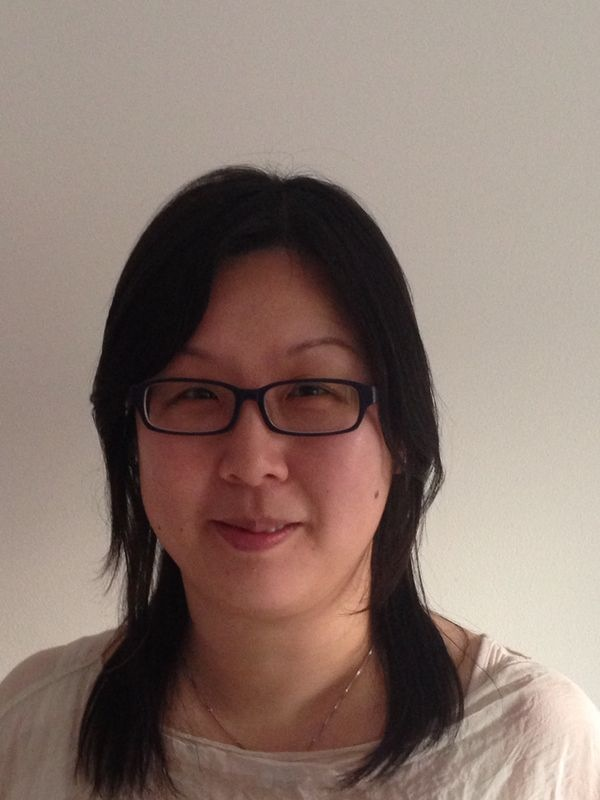 Mandy Wan is the Lead Paediatric Research Pharmacist at Evelina London Children’s Hospital (Guys & St Thomas’ NHS Foundation Trust). She also holds a position with the UK National Institute of Health Research Clinical Research Network: Childrens, providing paediatric pharmacy and formulation advice to researchers nationally. Mandy graduated from the University of Nottingham and registered as a pharmacist following completion of a split industry and hospital pre-registration placement. She then developed her career in paediatric clinical pharmacy and has a particular interest in paediatric clinical trials. With an interest in clinical research, Mandy then completed her postgraduate MSc in Experimental Therapeutics at the University of Oxford. Mandy has worked on many commercial and investigator-led clinical trials in children, including a number of EU funded trials. She is a tutor for an international MSc programme in “Paediatric Medicines Development and Evaluation” which was set up as part of the Global Research in Paediatrics – Network of Excellence (GRiP) EU-funded project. She is also an active champion in driving forward development in pharmacy clinical trials services, and she is the current Vice-Secretary of the UK National Pharmacy Clinical Trial Advisory Group. Susannah Baron is a Consultant Dermatologist at St Thomas’ Hospital where she combines clinical work in Paediatric Dermatology with research. She graduated from the University of Bristol and following training in general and neonatal Paediatrics completed her Dermatology specialist training at the Leeds Teaching Hospitals NHS Trust. Her first Consultant position (2007-2016) was at East Kent University Hospitals Foundation NHS Trust where she established the Paediatric Dermatology service that is delivered across East Kent. Susannah has developed an active interest in education, training and research. She established a new Dermatology specialist training programme for Kent, Sussex and Surrey (KSS) Deanery and was Training Programme Director from 2009-2015. Susannah was Dermatology Research Lead for East Kent and lead for Dermatology for the KSS Clinical Research Network and in these roles promoted active recruitment to dermatology clinical trials. Susannah has been Principal Investigator on many commercial and non-commercial clinical trials and was Research Education Lead for the KSS Dermatology Specialty Registrars. 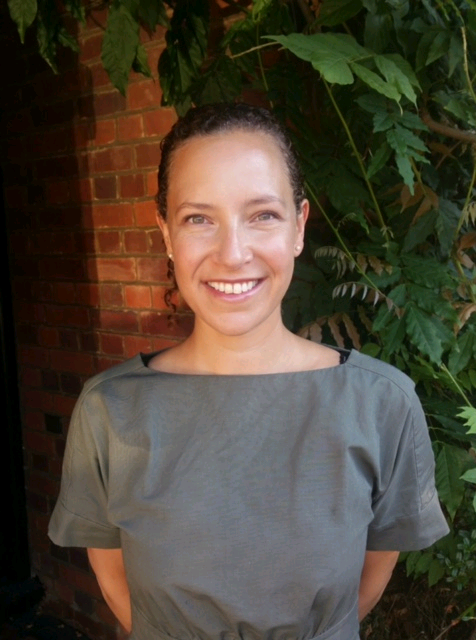 Susannah has a particular interest in atopic eczema in children and psychodermatology. She was an invited member of the All Parliamentary Group on Skin Working Party and Report on the psychological and social impact of skin disease on people’s lives published 2013. Susannah is also the current Secretary of the UK Psychodermatology society whose remit is to raise awareness, to improve education and training and to promote scientific research and evidence based practice in psychodermatology. 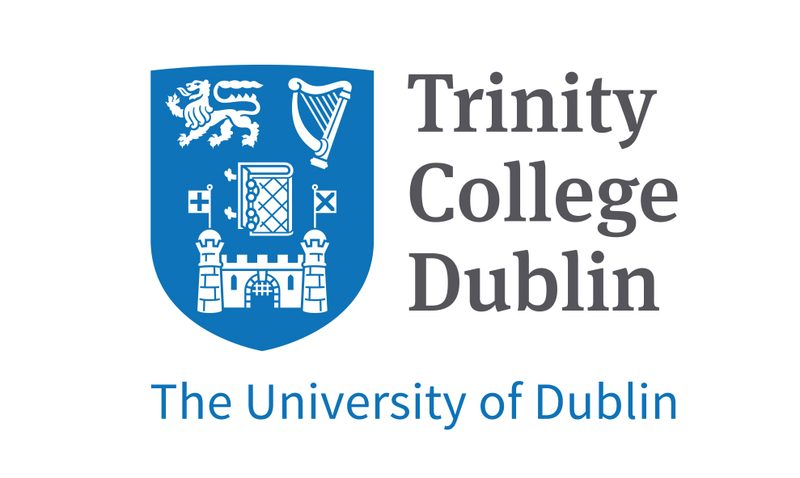 The Treat Study is funded by National Institute for Health Research's Efficacy and Mechanism Evaluation (EME) Programme (ref: 13/50/12). The information contained in this website is for general information about the Treat study and is provided by the University of Liverpool Clinical Trials Research Centre. The views expressed are those of the authors and are not intended to be representative of the views of the funder, sponsor or other participating organisations.